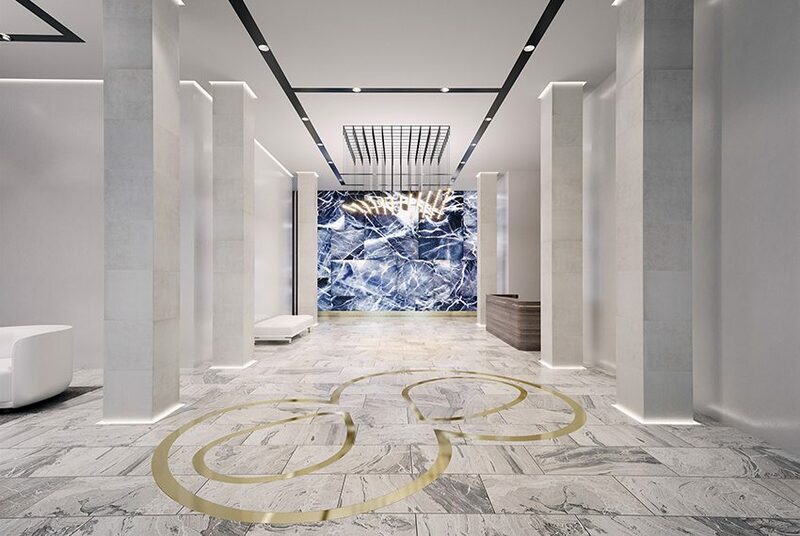 Setting breathtaking new standards in residential apartment design, EI8HT South Esplanade exemplifies elegance and sophistication, with sublime craftsmanship and the sumptuous use of open space throughout. 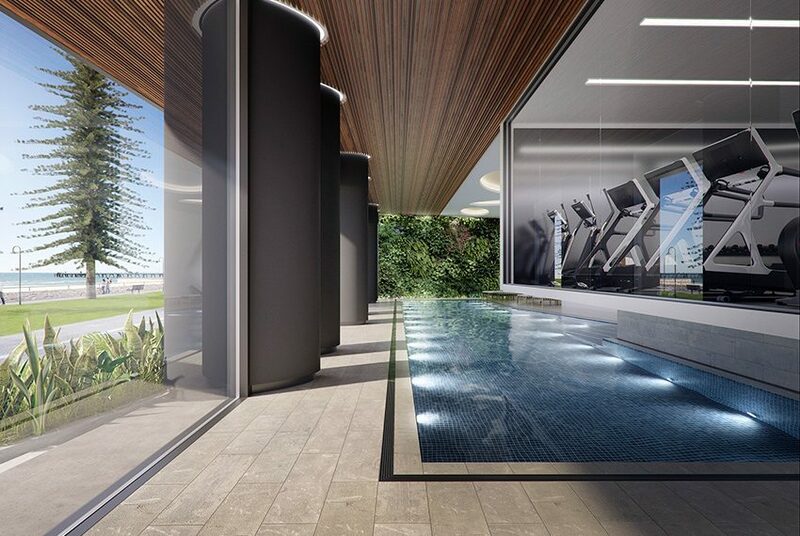 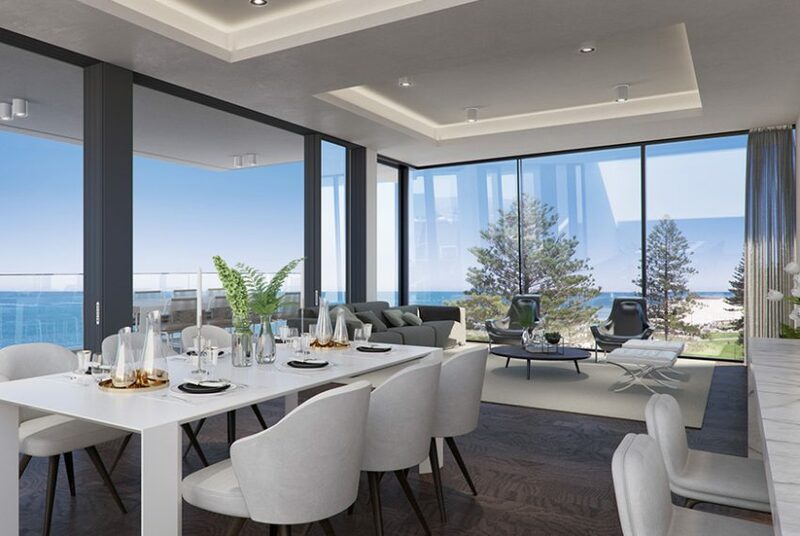 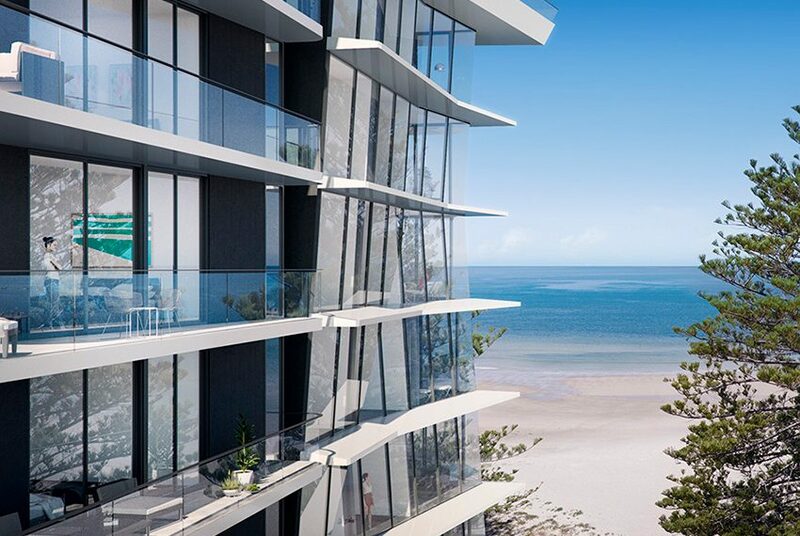 A contemporary landmark on Glenelg’s prestigious south beach, this exclusive living experience is underlined by unimpeded ocean and city views – while cafés, restaurants and a refined lifestyle sit right outside your front door. 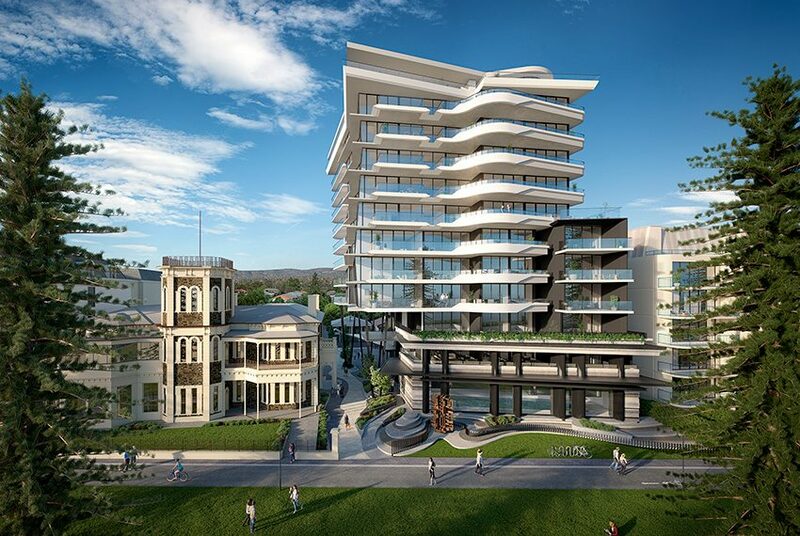 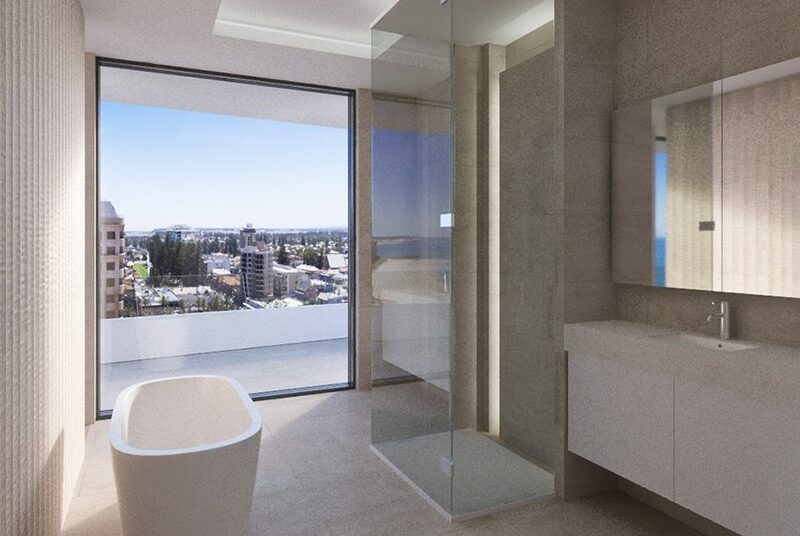 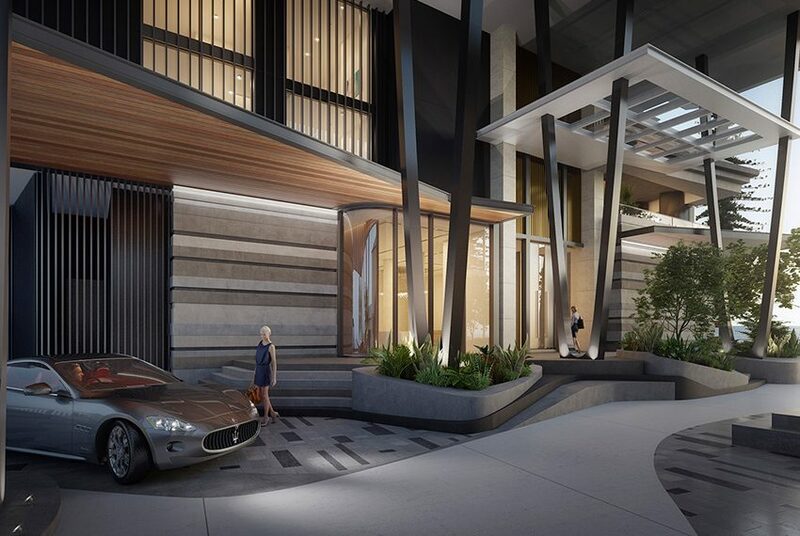 Offering amenities and levels of appointment that are nothing short of world class, Adelaide has never before seen residences of the calibre of EI8HT South Esplanade.